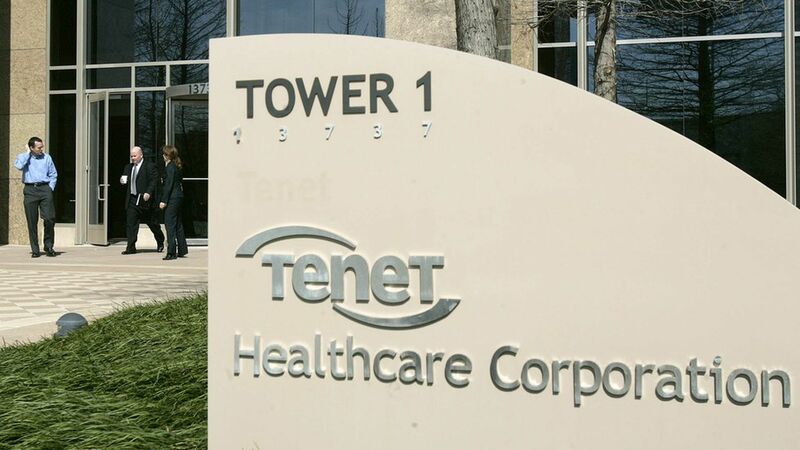 Tenet Healthcare CEO Trevor Fetter will leave his post no later than next March, the company said Thursday. The for-profit hospital and outpatient center operator will look for Fetter's replacement in the meantime and also will "refresh the composition of its board." Between the lines: Put aside the cordial tones in the press release. 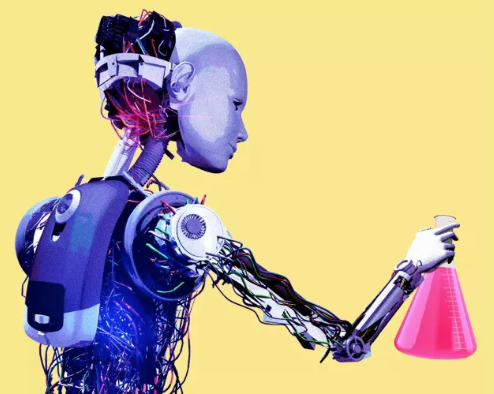 Fetter and the rest of Tenet have had hedge fund Glenview Capital Management breathing down their necks and demanding changes to return to profitability. It's also no coincidence that Tenet, in announcing Fetter's departure, enacted a "poison pill" plan to prevent large shareholders from buying bigger stakes in the company. One stat: Fetter has made $122 million since 2010, when the Affordable Care Act went into effect. He'd led Tenet since 2003.